Are you feeling alone in medicine? Well, not anymore because you have found the best place to be. 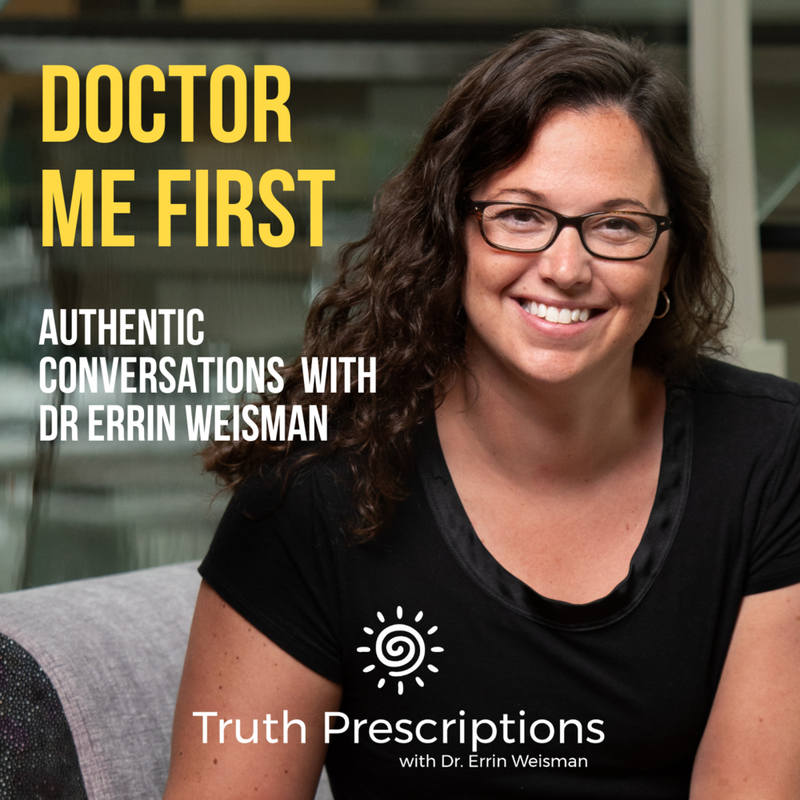 This is the Doctor Me First podcast and it's with me, Dr. Errin Weisman. This is a podcast where female physicians come together and have authentic conversations, get encouragement, and leave refreshed to take on the world. A little bit about me. 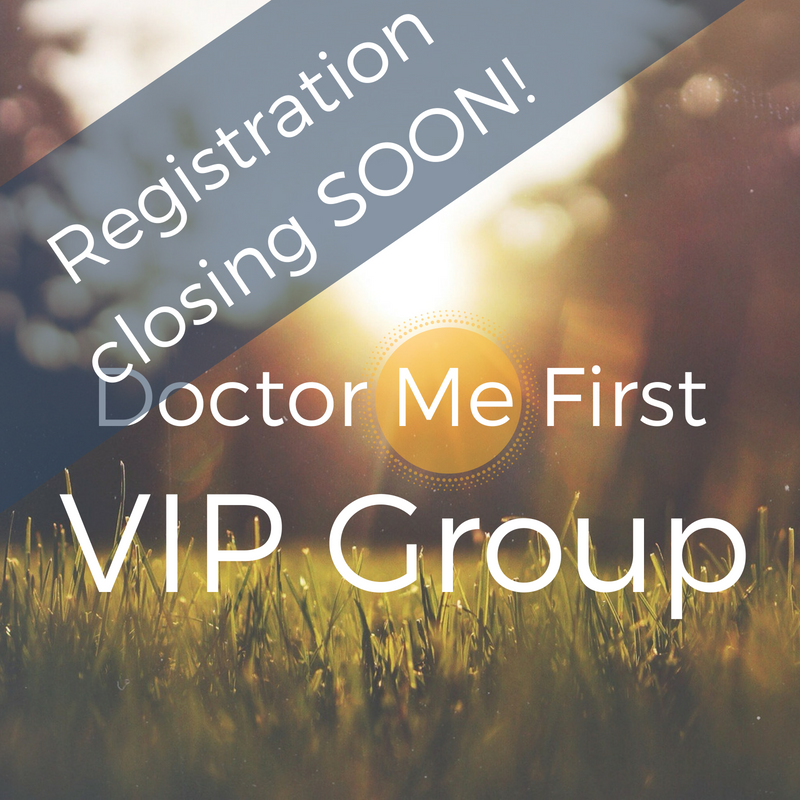 I'm a family medicine, boarded, currently practicing emergency medicine, colleague, and a life coach. I'm a mother of three and I love getting outdoors. I am all about support, encouragement, and hope. With each episode, you're going to hear an amazing female colleague whose one homework assignment was to come up with a word for our conversation to roll around. I hope that you enjoy the Doctor Me First podcast, subscribe, and listen. It is going to be an amazing journey. Thanks.